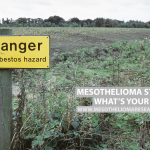 We know that a diagnosis of mesothelioma can be devastating. 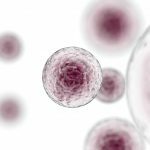 Whether it’s you or a loved one who has been diagnosed with the disease, there are some positive aspects that will hopefully comfort you. 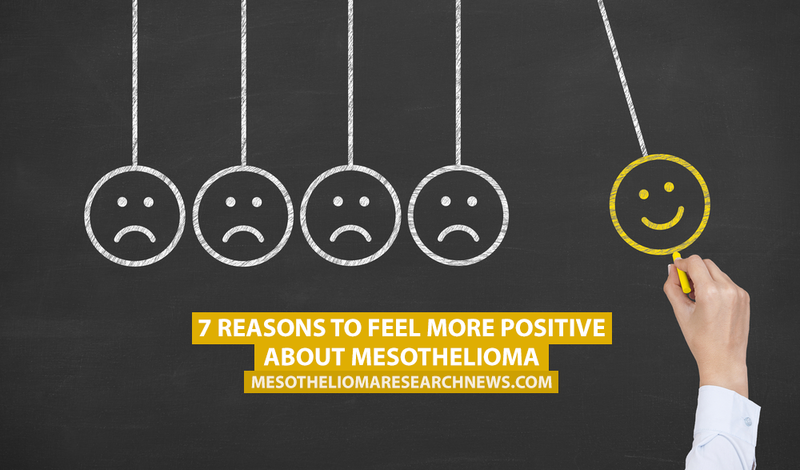 We’ve put together a list of seven things which can improve the quality of life for someone suffering from mesothelioma, as well as give hope to those who may be diagnosed in the future (based on information from asbestos.com). 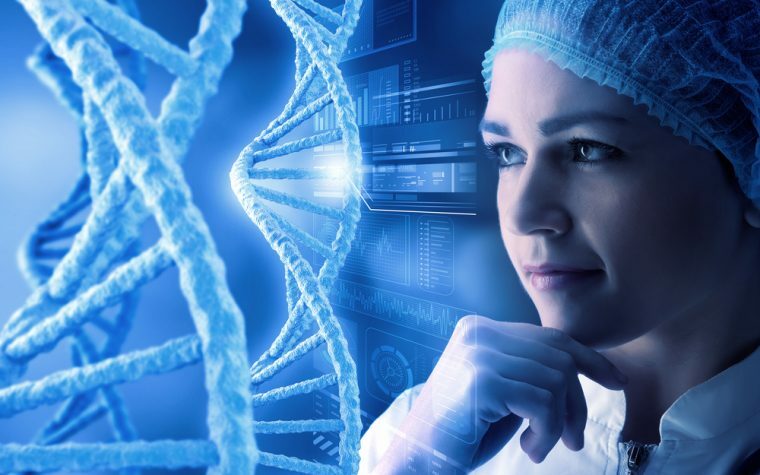 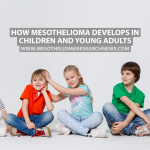 Millions of dollars are spent on mesothelioma research every year, which means improved treatments and medications that can improve quality of life and extend life expectancy. 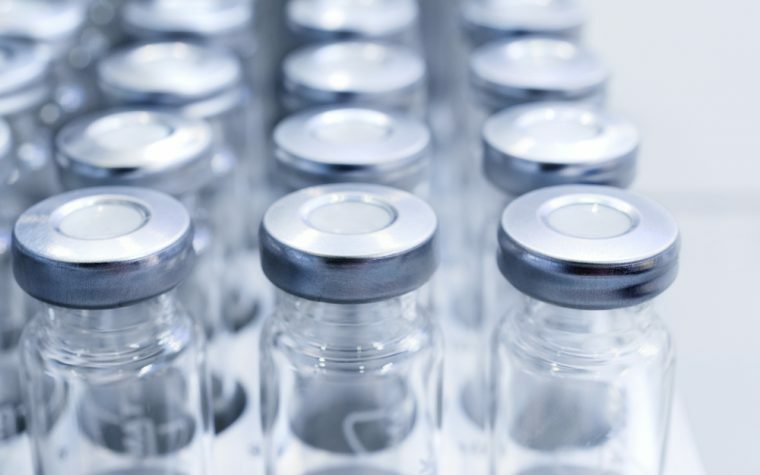 Research into mesothelioma also means that patients diagnosed with the disease now live much longer than those diagnosed a decade ago, and this will continue to improve. 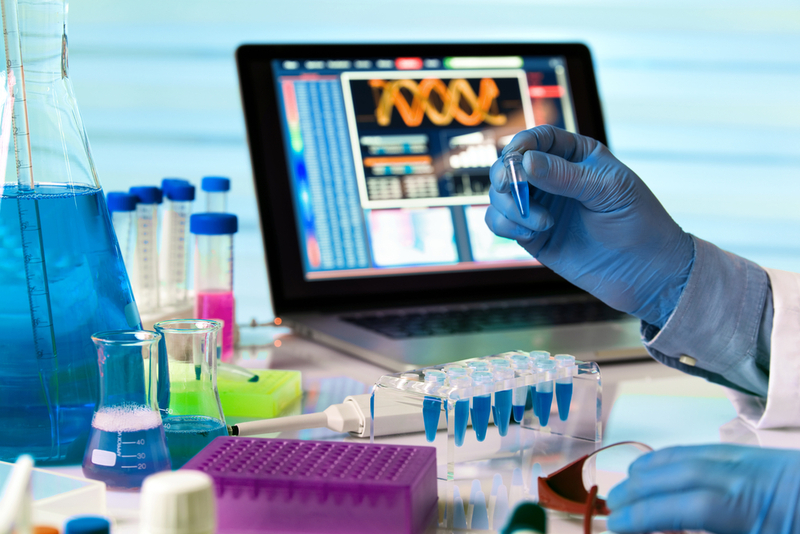 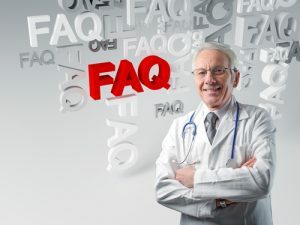 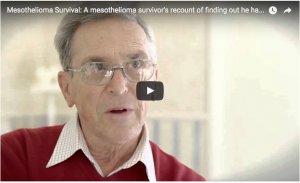 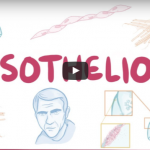 Find out why we need clinical trials for mesothelioma. 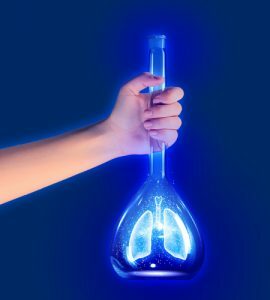 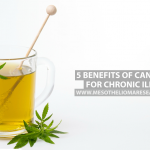 Tagged alternative therapies, clinical trials for mesothelioma, Mesothelioma research.